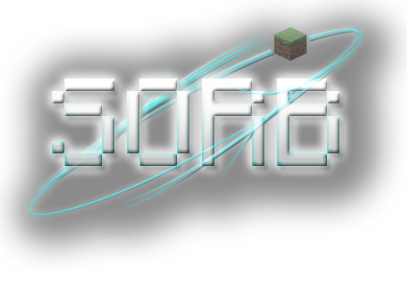 Welcome to the SORB Minecraft Community! What should the actual rewards be? There are also "requirement" rewards, voting 30 times get you something, etc. I can change the number and add more to the luck and requirement ones, the default one will stay as is, but I'd still like suggestions.